ShivajiNagar hosts #WowVenue Verified Venues, ranging in capacity from , and priced between . There are Banquet Halls in ShivajiNagar. ShivajiNagar features Small Banquet Halls and Large Banquet Halls that are ideal Venues for Private Parties, and AC Banquet Halls and Hotel Banquets that are perfect Venues for Weddings. Top Banquet Halls in are . Banquet Halls in ShivajiNagar have a capacity range of , and a varied price range from , depending upon the location and type of Venue. ShivajiNagar harbours some of the Best Luxury Banquet Halls too, such as . ShivajiNagar features Popular 5 Star Hotels like . These Venues offer Lawns + Banquet Halls, ranging in capacity from , and priced between . 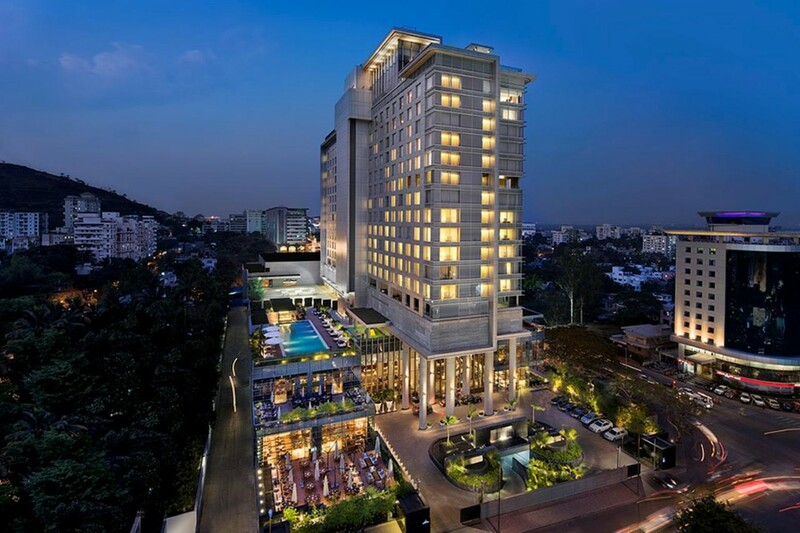 WOW Venue’s Recommended 5 Star Hotels in ShivajiNagar like allow Indoor & Outdoor Catering, Cocktails & Hard Liquor, and Outdoor Music too. These are excellent for any kind of event - be it Weddings, Conferences, Receptions, or Birthday Parties. Resto-bars and Lounges are perfect Venues for Outdoor Parties and Cocktail Parties. ShivajiNagar houses some of the Top Lounges and Rooftop Venues like , ranging in capacity from , costing between INR . From Budget-friendly #WowVenues in ShivajiNagar to Premium Luxury #WowVenues in ShivajiNagar, avail up to 30% off on the venue of your choice at WOW Venue! BOOK NOW!